Release Notes is our periodic update that highlights the recent product improvements we’ve made, so you can easily stay up-to-date on what’s new. Here’s what we launched between April 2018 and November 2018. I’m not going to cover all of it, only the major releases. We are already getting an amazing feedback from our community which proves the efforts were worth it. The new members area has been a lifesaver in reducing the amount of support we now have to undertake. What’s more, users can self-serve 24/7 and the growing library of FAQ’s within the dashboard has further reduced repeat questions, so we can concentrate our resources on product development and marketing. Technology: If you’re curious about the frontend technology involved, we decided to go with Angular 5 as the SPA framework, which works with ES6 and TypeScript, as well as Angular’s material design for the UI components and responsive behaviour. I know many of you are Vue.js and React fans, but the reason we decided to go with Angular is because it’s more structured and also a strongly typed framework. Also, many of us have a C# background, and the Angular framework is maintained and supported by Google. If you have experience in Angular 2+ (or C#), have 7+ years of PHP dev experience, and are looking for your next remote job opportunity – send us your CV over to [email protected]. We have an exciting project that will impact the whole WP ecosystem coming up soon, and we are looking for a senior dev to lead it. 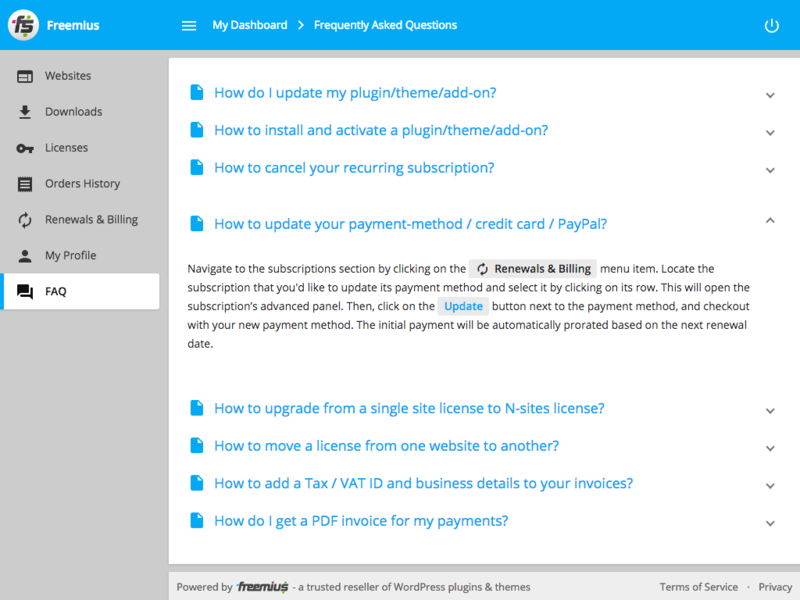 We also included an FAQ section covering the most frequent use-cases for the dashboard. The goal is to keep adding new questions and answers overtime, making it as self-served as possible. Developer & Billing Department: Larger organizations usually have a billing department which is responsible for swiping the credit card, rather than the developer who actually installs the product and sets it up. Freelancers/Agency & Client: In many cases when working with agencies, the agency is responsible for maintaining the website, its plugins and themes, while delegating the payment for the premium plugins/themes to its client. The Payer persona is restricted to control all the billing aspects, while keeping the ownership of the license and access to support for the agency. Moreover, all the billing related emails will be emailed to the Payer, while the technical emails, like how to install the paid product and its license key, will go directly to the agency (the Customer persona). 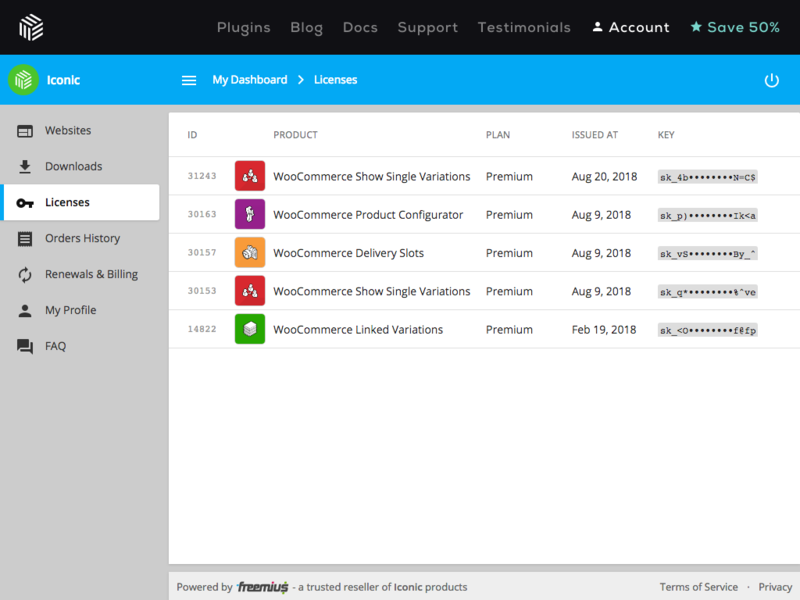 As far as we know, no other eCommerce solution nor marketplace addresses those use-cases for WordPress plugin and theme sellers. So we are proud to be the first and hope others will follow. 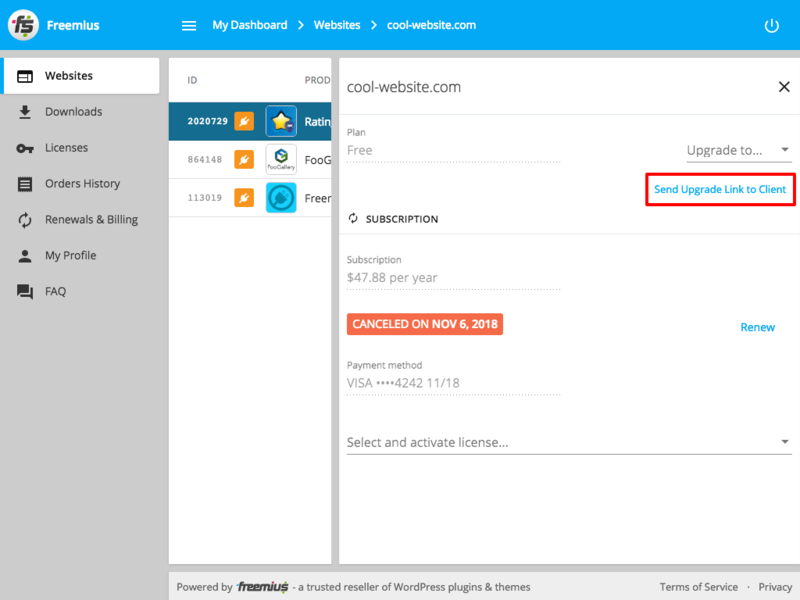 This deep linking allows us to do many magical things 🙂 For example, in the subscription renewal reminder emails we now automatically include a direct link to the relevant subscription options in the Users Dashboard. If you embedded the dashboard on your site, it will open that right on your store. 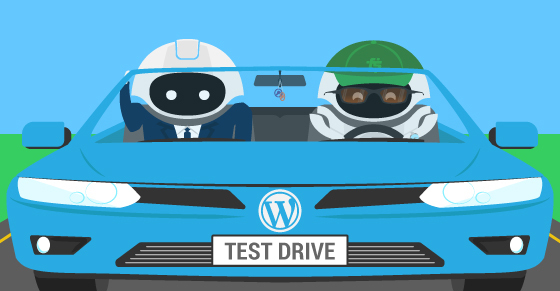 I’m pleased to share that you can now create a custom readme for your paid product version, and the new WordPress SDK will pick that data up from our API. This was on our list for quite a while and we have finally managed to prioritize it. 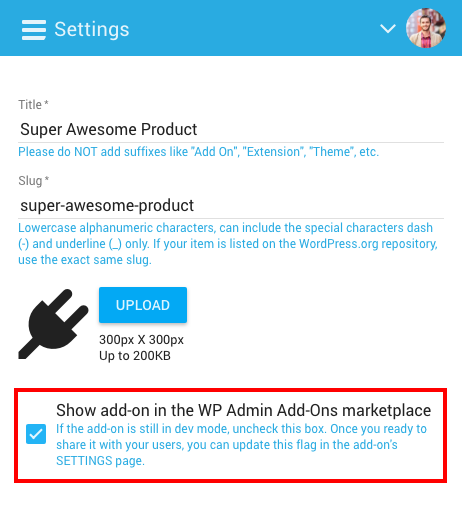 These are great news for premium only product owners: now you can finally show your readme’s content in the WP Admin, including changelog changes. Content that will not be wrapped in neither of the above will simply appear both in the free and premium readme.txt files. Premium-only products had to have a redundant “-premium” suffix in their product’s folder name. 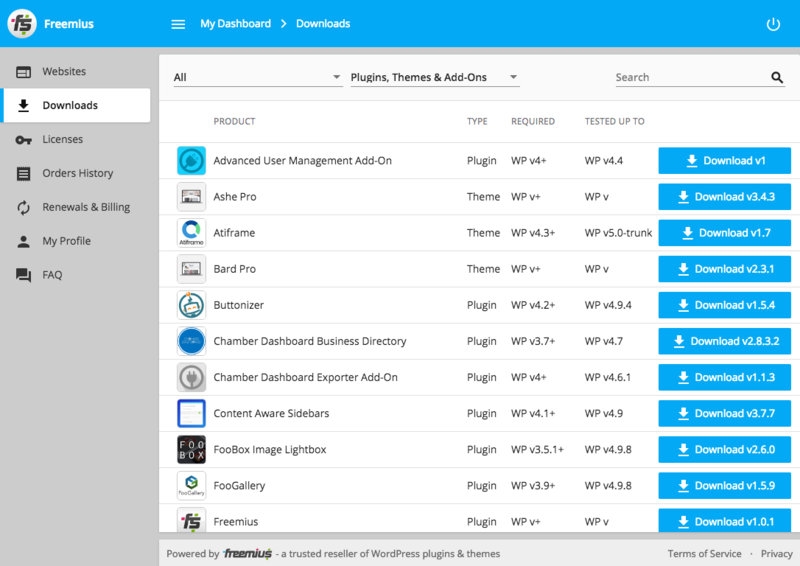 Over the years, we learned that many freemium themes are using “-lite” as the suffix for their free WordPress.org slug. In those cases, the deployment mechanism would generating awkward theme folder names like “awesome-theme-lite-premium”. It has to be integrated into the plugin’s main file. If you like to include it in a different file, make sure to replace the __FILE__ with the absolute path to the plugin’s main file. The 1st release should remain with the same default premium slug and will needs to include the newest SDK which comes with a special mechanism that supports folder renaming. 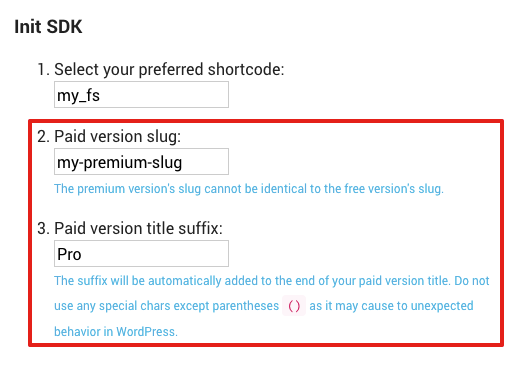 Then, customize the premium slug and release the 2nd version (minor version). 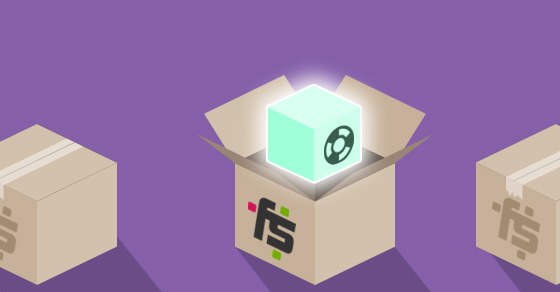 Our updates mechanism will make sure that the 2nd release will only be available for users that are already using the latest SDK, the one that supports renaming. The checkout is now officially supporting free trials without a payment method outside the WP Admin dashboard, in addition to the in-dashboard ones it supported thus far. If your plan’s configuration is set to support a trial without a payment method, you can trigger the checkout in both modes, with or without requiring a payment method, by setting the trial param to 'paid'/'free' correspondingly. If your plan’s configuration is set to only support trials with a payment method, you can only open the checkout in that mode. This feature is essential for out methodology encouraging our partners to keep experimenting with pricing and different business models. 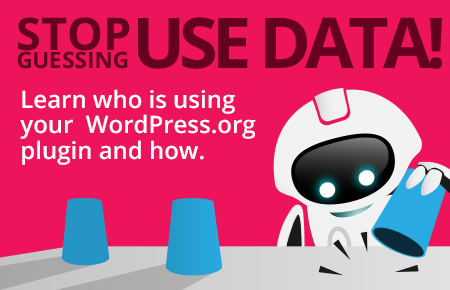 This addition makes it safer to delete site levels you are no longer interested in supporting. We would like to extend it even more by showing the buyer the cost of every independent product and how much money they save by getting the bundle. Stay tuned! (hope to release before 2019). 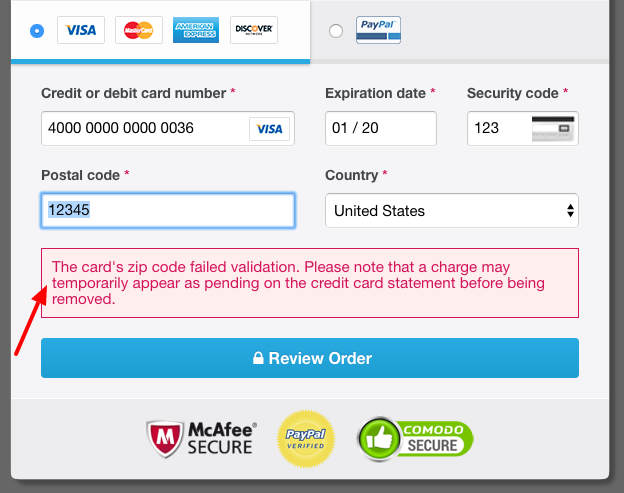 As some of you may have already noticed, when a customer enters their credit card information with an invalid zip code, due to the way Stripe’s zip code validation works, the failed payments may temporarily appear as pending on the credit card’s statement. This usually leads customers to panic and immediately contact support (angry) asking why their credit card was charged more than once. To avoid this situation, we now track those failed charges and show a set of corresponding notices in several places, letting the customer know about that in advance, and avoiding the panic and the unnecessary support load. 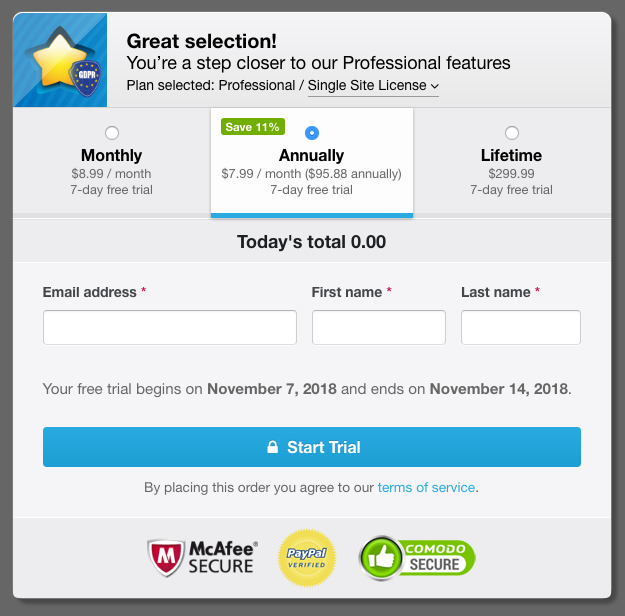 The checkout now supports lifetime trials which means that a user can be registered for a trial with a payment method, which will automatically be converted into a lifetime purchase by the end of the trial. 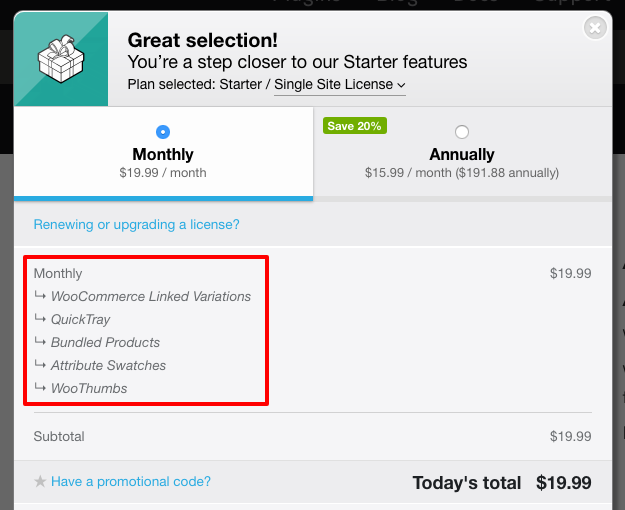 It saves the hassle for users that don’t wish to subscribe to monthly/annual, but would still like to try the product with a trial first. This is yet another unique functionality which we are proud to be able to say we’re the only solution on the market to support. This should make it easier for you to delegate the refunds to your support staff while keeping track of the refund process. You’ve probably noticed that some emails now include emojis in the subject line  We got inspired by eBay’s after purchase emails, which include the check ✅ emoji. Emojis drive visual attention, making those emails stand-out in the inbox, and increasing the open rate. We also use the emojis to visually help you know what the email is about. So for example, we are adding a sand watch emoji ⏳ in the “trial started” email notification or the recycle emoji  for subscription related emails. Following requests from the community, we enriched the email you receive after a user initiates a ticket from the WP Admin contact form. The updated email now contains all the metadata that we have about the site, installation, user, license, and their subscription. Just don’t forget to hit the UPDATE button at the bottom if you set it in the SETTINGS page. Please notice that when running the new SDK in DEV mode, the marketplace will show all the add-ons, released or not. Note: We are currently working with a top tier attorney on revamping the EULA to make it more protective for you and for Freemius. So a new EULA is coming up soon! From a consumer point of view, being billed for a subscription renewal unexpectedly is a real pain. 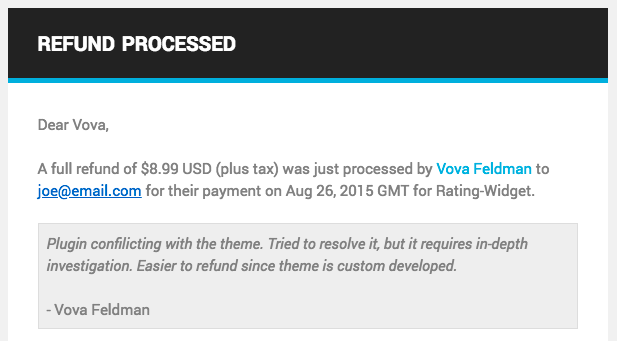 Not only is it annoying, it requires the user to “work” to get their money back. Money that, in theory, shouldn’t have been taken from their account in the first place. Moreover, it drives negative emotions like anger and frustration and affecting the way a consumer perceives your business. From the business owner’s point of view, it means dealing with angry customers, which is mentally hard and not the fun part of the business. 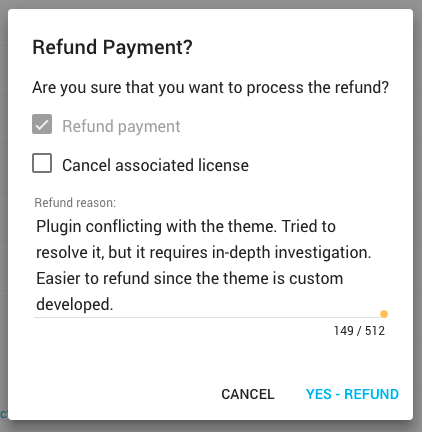 So you end up wasting time on “refund support”, that could be invested in the actual product or into helping customers that have real problems. Therefore, we are constantly trying to come up with techniques to eliminate those unexpected charges, saving you, the seller, the time and the emotional hassle of dealing with those issues. As well as making the experience of customers that buy products through Freemius as pleasant as possible. This assumption actually makes a lot of sense, as this is how things are working with most online services (SaaS). 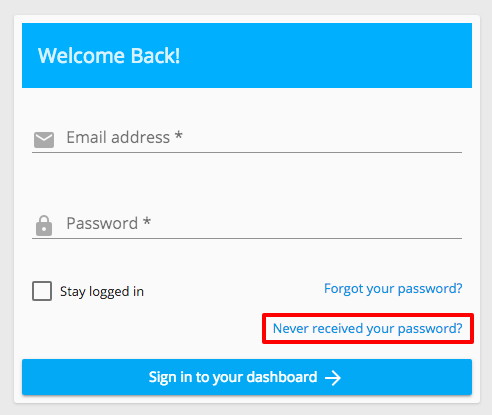 If you deactivate your account, the subscription will (usually) be canceled. We are aware that it will most likely increase the subscriptions churn a bit, but it will save you time and hassle, as well as have a positive effect of your brand. 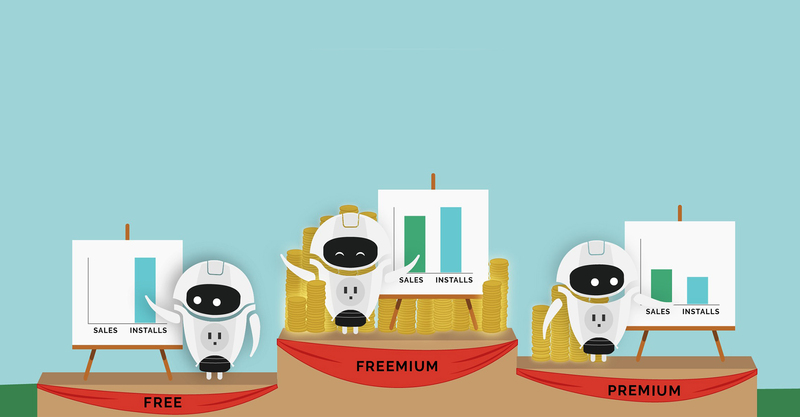 If users will feel more confident when buying your products because you are using Freemius, that’s a win-win-win for everyone. 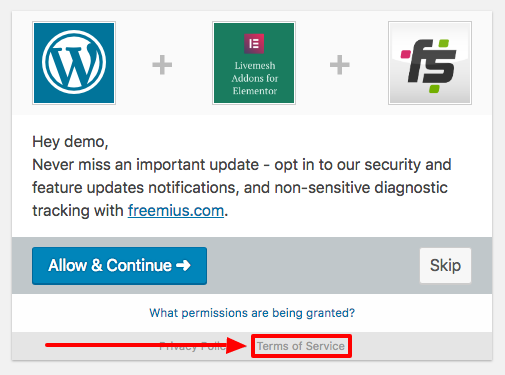 Prior to this SDK release, when a user would upgrade a freemium plugin/theme directly within the WP Admin, our WordPress SDK would automatically take care of the license activation in the background. 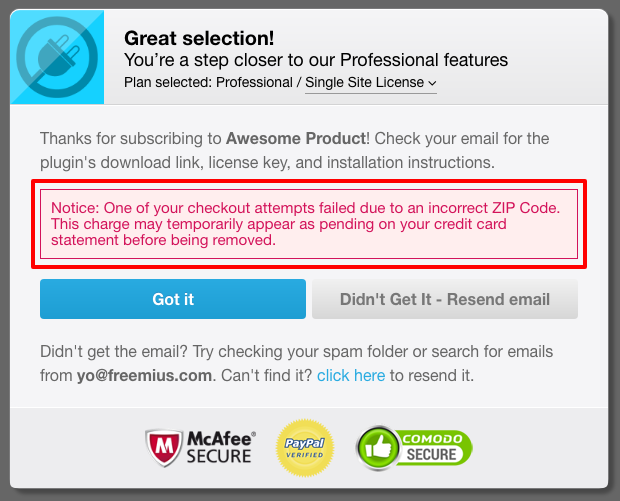 But, if the user would purchase the paid version from your site (outside the WP Admin) and would have already opted-in/skipped the opt-in in the free version before, they would have to activate the license by clicking on the “Activate License” link, either on their Account page (if they ever opted-in), or on the plugins/themes page. 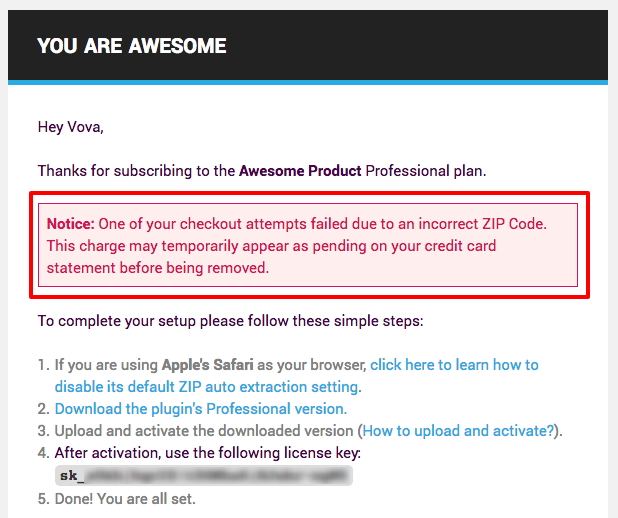 Basically, there was no clear path or instructions for the customer on how to activate the license, which usually generated a support ticket. 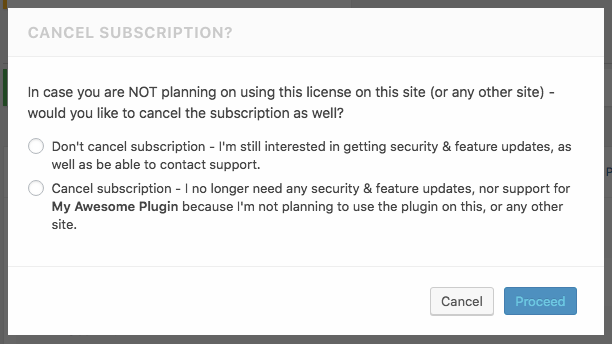 So now, after installing and activating a paid version of a freemium product, even if the user had already opted-in/skipped the opt-in on the free version before, the SDK will now automatically prompt the customer with the license activation screen. Also, if a user deactivates their license they will also be redirected and prompted with the license key screen.When the product is freemium, they do have an option to just continue using the free version without activating a license. 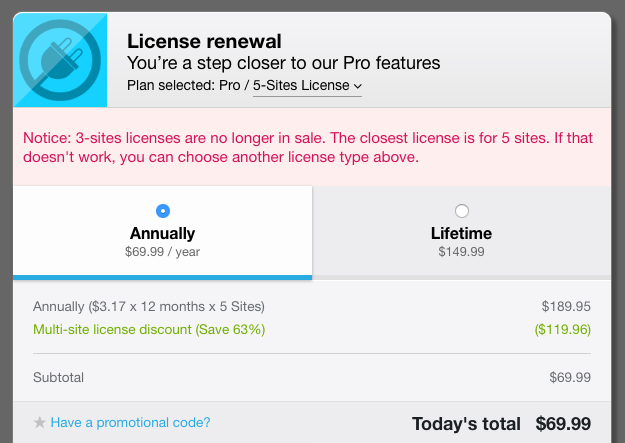 We optimized the manual license renewal/expiry mechanism to avoid emailing to customers who purchased another license. If a customer purchased another license during the past 90 days which is still active and associated with a site that has the same URL -> do not send expiration campaign. The user’s is_marketing_allowed flag is now included in the event data that is sent to the webhooks. Fixed a UI layout bug of the in-dashboard contact, pricing, and checkout pages for iPhones. Fixed a bug when an add-on’s license was activated before the parent plugin was opted-in/skipped. Upsells: It’s not a secret that upsells work and can have a meaningful increase of about 10%-30% in the CLTV (customer lifetime value). We already started experimenting with upsells about a year ago, so now it’s time to hit the gas paddle on that, taking your business to the next level. We are still working on the game plan and how to tackle upsells, and there’s a good chance we will start with product2bundle upsells for those of you who offer bundles. In any case, this is a big thing that is going to get our full attention in the upcoming period. Earnings reporting simplification: We keep getting feedback that the earnings page is confusing. Since we 100% agree with that, and believe that you deserve to get a clearer view of your earnings and payouts, we are planning to simplify the UI and make the required backend changes to also show you a more detailed overview of all the moving parts, like the gateway fees, our cut, and your net.